Even after Florida’s medical marijuana bill became law, some communities are still deciding on the language of their own ordinances. New Port Richey, Orlando and Sarasota are just three cities that haven’t yet adopted the state’s marijuana law in regards to dispensaries. These cities are hoping to gain some measure of control over how or how many dispensaries are operating within their jurisdiction. 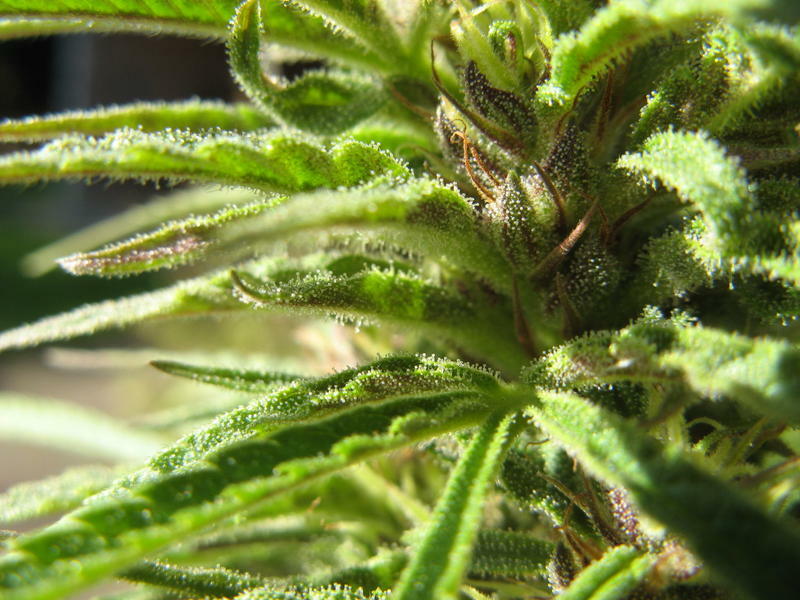 In Sarasota, city commissioners voted unanimously July 3 on a 60-day ban while they worked on a solution to their concerns about zoning for potential dispensaries. Under the Florida state law, dispensaries are treated as pharmacies for zoning purposes. 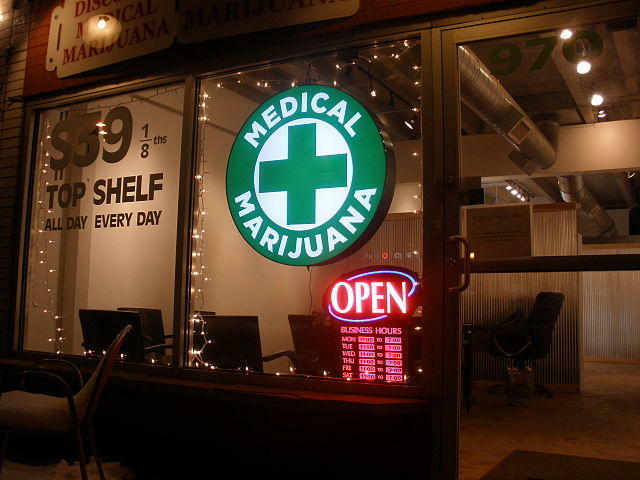 That means wherever a pharmacy is allowed to operate, so is a dispensary. Not to mention however a pharmacy operates, so can a dispensary. These two items have been points of contention among both sides of the disagreements. Some local governments would like to see the drive-thru window, a staple at many pharmacies, to not become a reality once pot is being sold through them. Alpert says that although she wants a say in where dispensaries are allowed to pop up, she has no issue with how they operate as long as it’s within the law. “I really don’t know why having a drive-thru is an issue,” Alpert said. There’s also no restriction on where pharmacies can pop up in any given neighborhood. Under state law, a medical marijuana dispensary could be built within 500 feet of a school. If a city or county refuses to accept all the stipulations in the law, they could forfeit their right to sell medical marijuana. George Lindsey is a Polk County commissioner. He said that while he and his colleagues tried to set their own boundaries, such as having dispensaries being built at least 1,000 feet away from schools, the will of his voters had to be abided. 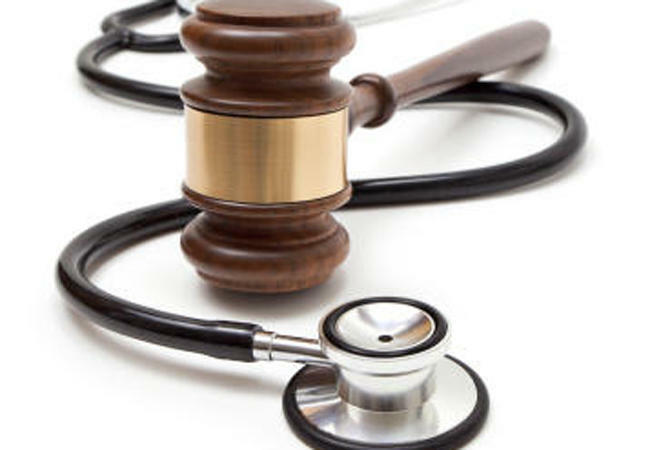 The commission voted unanimously to approve of the state law. 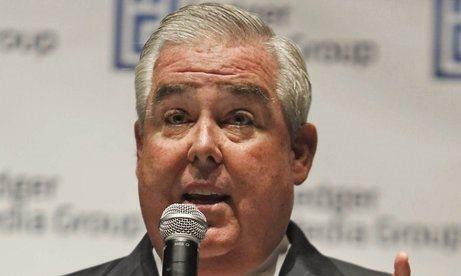 Saying Floridians knew what they were voting on in November, Orlando trial lawyer John Morgan on Thursday followed through on threats to sue the state over a smoking ban included in a new law carrying out a constitutional amendment that broadly legalized medical marijuana. The Department of Health’s new rules for medical marijuana are taking effect. The provisions carry out a last minute legislative measure approved in a June special session. 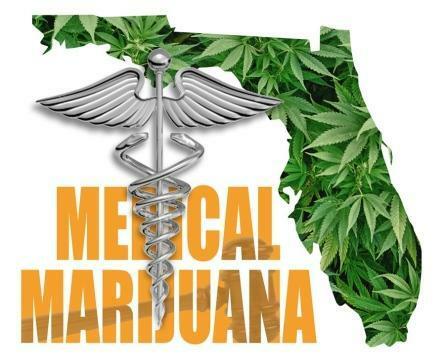 Leon County Circuit Judge Karen Gievers has rejected a move to halt the state from issuing medical marijuana treatment licenses to Florida's current pot vendors. Felicia Duncan’s 7-year-old daughter Emma has been living with epilepsy for years. She been seizure-free since January thanks to medical marijuana. But it costs her Mom $391 a month. Talk to people with experience in Colorado and California and they’ll say there’s lots of money to be made in Florida expanding medical marijuana industry, however, 80% of the money will go to people who never have to touch a plant.